Charter-seeking customers contact bus operators listed on BusRates.com via phone, email, website and form-submitted itinerary. When motorcoach companies reply to emails or the form-submitted itineraries, proper branding helps communicate your company’s name, identity, and accessibility to the customer. Ante up and rent a charter bus for a group travel casino run! Be sure to pack your lucky socks and shades to maintain your cool as we take a look at some of the most famous and motorcoach-friendly areas for casino trips. How Green are Environment Friendly Coach Buses? 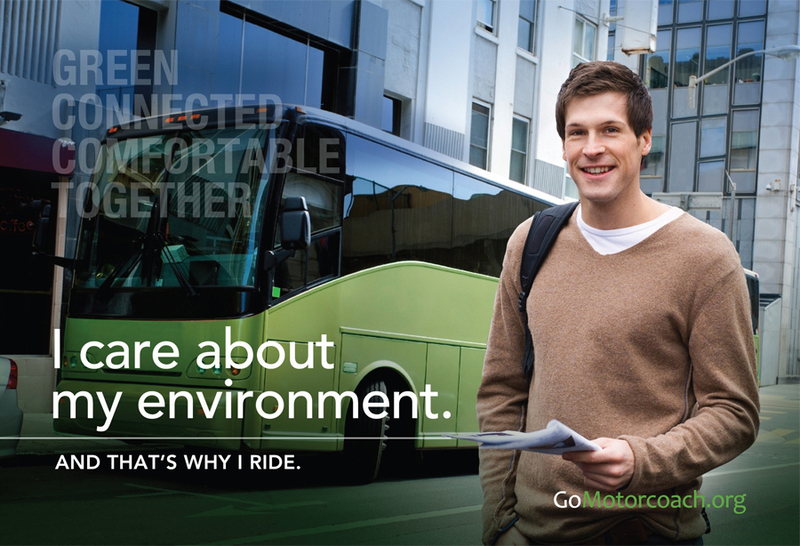 Motorcoach travel is no stranger to the environment—in fact; you could say buses are close friends with Mother Nature! Each coach bus you see on the road has the potential to displace 55 automobiles. Learn more about how environmentally-friendly coach buses are! Picking a city for your convention or trade show is a huge decision. Check out our list of top convention spots to consider for your next conference and how you can arrange for group transportation in these destinations using BusRates’ directory of charter bus operators. Don’t miss out on all of the group travel opportunities that Atlanta provides. Rent a charter bus in Atlanta and get your group on the bus to visit the 9th largest metro area in the U.S. and discover big-city charm in the south. Before zipping up that luggage for your charter bus trip, take a look at our list of the top 10 things you might have forgotten to pack. Embrace the wild animal within and form your wolf pack to take on some of the country’s most valuable treasures. Here’s our list of great outdoor group travel ideas for summer and how you can travel easily by renting a charter bus locally. 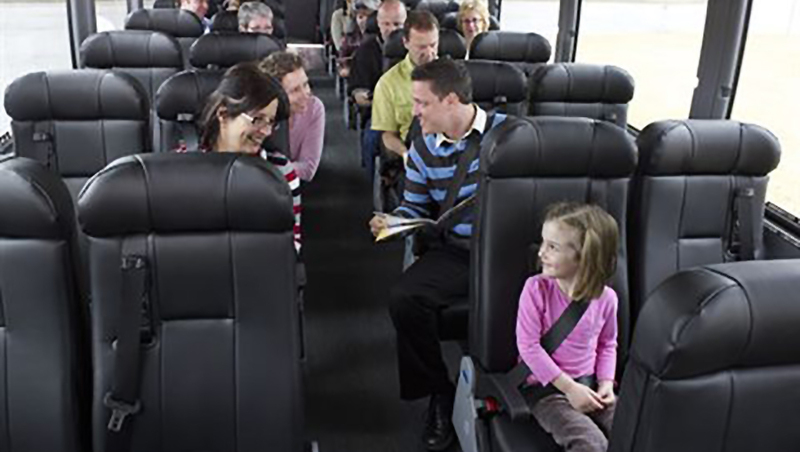 There are a lot of options to pick from when looking to rent a charter bus for group travel. In addition to the most obvious prerequisites a company must meet to earn your business, you also have to keep in mind what matters most—and that’s the safety of you and your passengers. Don’t press your luck and take your group to any hotel off the highway; plan ahead and book your charter bus rental with BusRates and get help from your local operator on group-friendly hotel properties that know how to care of large group bookings. When it comes to motorcoach rentals, know that BusRates.com first searches the FMCSA for an operator’s USDOT (that’s United States Department of Transportation, for the curious) registration, licensing and insurance before adding a bus operator to its database.